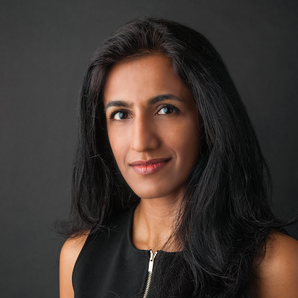 Ayesha Khanna is the co-founder and CEO of ADDO AI, an AI advisory firm and incubator. 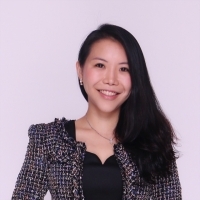 She has been a strategic advisor on AI, smart cities and fintech to clients such as SMRT, Singapore’s largest public transport company; Singtel, Singapore’s largest telco; SOMPO, Japan’s largest insurance firm; Habib Bank, Pakistan’s largest bank; and Smart Dubai, the government agency tasked to transform Dubai into a leading smart city. She is also the Founder of 21C GIRLS, a charity that delivers free coding and artificial intelligence classes to girls in Singapore. In 2018, Khanna was named one of Southeast Asia’s groundbreaking female entrepreneurs by Forbes magazine. Mikko leads growth-stage fintech startup Ayannah, which caters mostly to OFWs (overseas Filipino workers) by offering digital remittances, payments and business solutions through its own platforms: Sendah, Sendah Direct, and Sendah Remit. He has a successful track record investing in and operating innovative technology, new media, and telecom-related ventures. 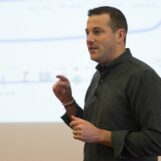 Some of his previous positions were director of finance and business development at Chikka, investment manager at Next Century Partners, as well as investment banker at JP Morgan Chase (Hambrecht & Quist) in San Francisco where he advised technology, media, and telecom ventures. Mikko serves on the board of several companies and foundations. 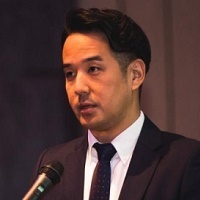 Leo Shimada is the co-founder and CEO of Crowdo, a regional fintech startup running an artificial intelligence (AI) driven online marketplace for debt (P2B lending) and equity (crowdfunding). Crowdo is present and registered with the OJK in Indonesia, licensed by MAS in Singapore, and registered with the SCM in Malaysia. Shimada is a capital market service license representative with MAS and a responsible person (RP) registered with the SCM. He is a recognized thought leader and pioneer within the fintech space and a prolific speaker on how fintech is changing the financing landscape in emerging Asia and impacting conventional finance, businesses and investors. Prior to Crowdo, Shimada worked at McKinsey & Company for close to 9 years, followed by a senior strategy role with a multinational company. 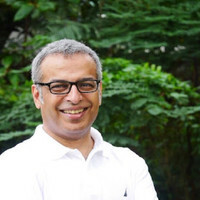 Tanmai Sharma is the founder and CEO of Canopy Pte Ltd, an anonymous account aggregation and analytics platform for financial institutions, wealth management professionals, and high net worth individuals. Formerly known as Mesitis Pte Ltd., Canopy is based in Singapore with additional offices in Singapore, Hong Kong, Switzerland, and the United Kingdom. The startup struck a partnership with Credit Suisse in 2017. Kelvin Teo is the co-founder of Funding Societies and Modalku, leading peer-to-peer (P2P) lending platforms for SMEs in Singapore and Indonesia respectively. The platforms offer loans to SMEs in Singapore, Indonesia, and Malaysia, crowdfunded by individual and institutional investors globally. 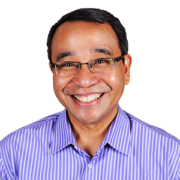 Prior to Funding Societies, Teo served as a consulting professional at KKR Capstone, McKinsey and Accenture. Teo comes from Harvard Business School and National University of Singapore. He is a certified chartered accountant and serves on the advisory committee of the Institute of Chartered Accountant of Singapore. 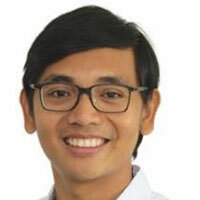 Mr Teo served as a member of the ‘ISCA Young Professionals Advisory Committee’. Yuen Tuck is the founder and CEO of Jirnexu, but on the consumers-side, they are known to run the comparison platform RinggitPlus, KreditGoGo. These platforms allow consumers find and compare various financial and consumer products like credit cards, mortgages, fixed deposit, internet , and insurance policies. They also provide content around finances. Behind the scenes though, Jirnexu’s business lies in helping banks to digitise and simplify their application process, via the XpressApply software. Jirnexu is headquartered in Kuala Lumpur with operations in five other countries: Indonesia, the Philippines, Thailand, Hong Kong, and Singapore. Prior to starting Jirnexu, Yuen Tuck spent his working years in London as an analyst for Citi, and Axia/Kynkos. 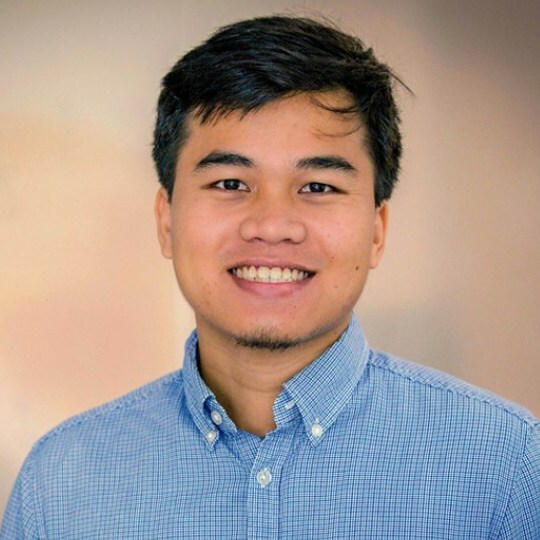 Loi Luu is the co-founder and CEO of Kyber network, an on-chain liquidity protocol that powers decentralized applications, including exchanges, funds, lending protocols, payments wallets and so on. 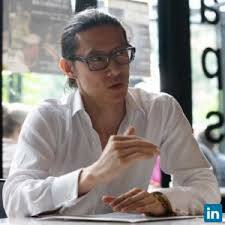 Luu is also researcher working on cryptocurrencies, smart contract security and distributed consensus algorithms. His research focuses on several problems of cryptocurrencies from improving security to enhancing scalability and usability of public cryptocurrencies. 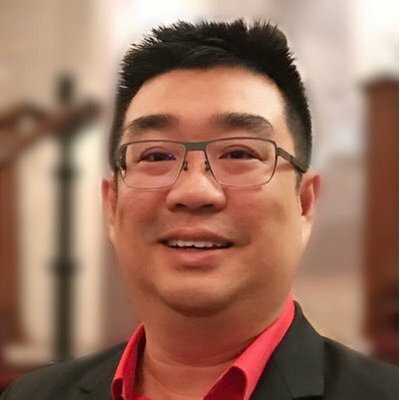 He holds a PhD in computer science from National University of Singapore, where he worked on blockchain securities. 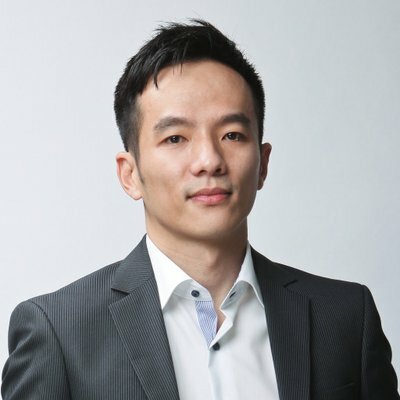 Richard Koh is the CEO and founder of M-Daq, a company that operates a platform that prices and trades exchange-traded products in a multitude of currencies by blending ‘executable’ foreign exchange (FX) rates into equities and futures products. It provides static or dynamic lock-in FX rates to price foreign goods in local currencies, serving merchants against FX risk. Koh has over 30 years of industry experience in Infocomm, Treasury (Forex) and eCommerce covering the Asia Pacific markets. 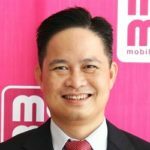 Nguyen Ba Diep is the executive vice chairman of MoMo, a leading mobile payment company in Vietnam. MoMo offers customer a different way to make payment for both online (MoMo mobile e-wallet) and offline (MoMo Agent). MoMo is one of Vietnam’s most successful fintech platforms and is backed by the likes of Goldman Sachs and Standard Chartered. Jun Hasegawa founded Omise in early 2013 along with his co-founder Ezra Don Harinsut. 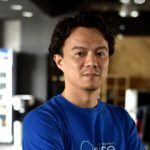 Omise is among of Thai’s most known fintech success stories. To date they’ve raised up to US$ 50 Million from investors like East Ventures, Ascend Group and Golden Gate Ventures. Currently Omise is operating out of 4 countries namely; Thailand, Japan, Indonesia and Singapore. In recent times the company has seen over 1000% transaction growth. 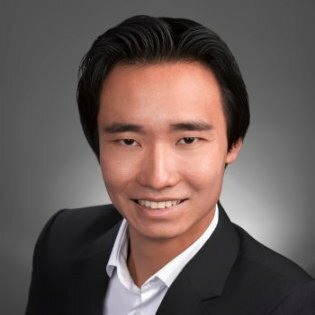 Val Ji-hsuan Yap is the founder and CEO of PolicyPal, a free app that allows users to organize, and track, all their insurance products in one dashboard, and the PAL Network, a dual-layered protocol for financial assets. Founded in 2016, PolicyPal aims to help customers understand their insurance coverage better. The startup was the first graduate from MAS’ fintech regulatory sandbox. Prior to PolicyPal, Yap worked at Allianz, PwC in London, and OCBC Bank in Singapore. She was recently named to Forbes’s 30 Under 30 list for Finance and Venture Capital, and is a frequent speaker at universities and conferences. 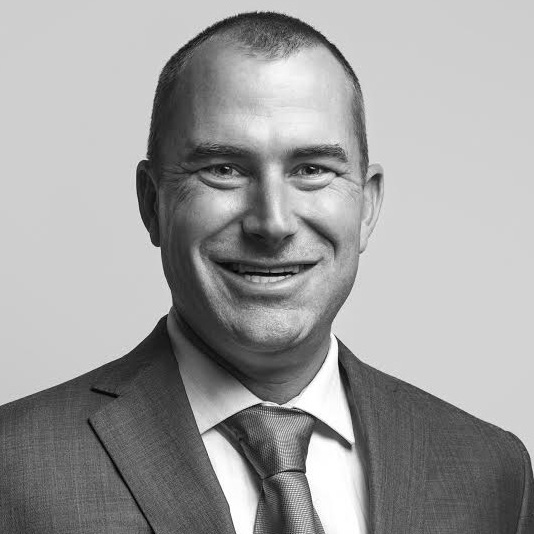 Walter de Oude is the founder and CEO of Singapore Life, a company founded in 2014 to provide customers with easy access to quality life and wealth management services. Singapore Life is a life insurance company fully licensed by MAS. It also offers protection solutions made available both digitally and through financial advisers to the retail segment. 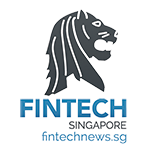 Singapore Life incorporates multiple insurtech solutions to improve customer experience. Prior to establishing Singapore Life, de Oude was CEO at HSBC Insurance (Singapore) Pte. Ltd. and was a board member of HSBC Asset Management Singapore. 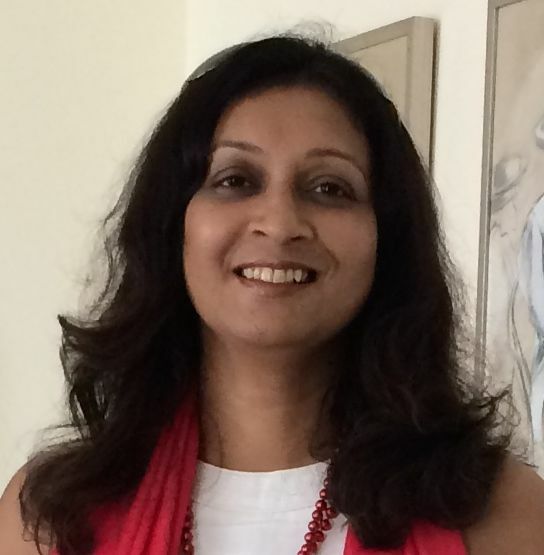 Ketki Sen is the co-founder and an adviser at Spinta Global Accelerator, managing the operations in Singapore. Sen is a fintech exponent with cross-industry experience in BFSI and ITES/BPO working with large-scale corporations and startups. She has experience in transformation and scaling of businesses through innovative use of technology at organizations such as Citibank and MphasiS. She has managed large change management programs, P&Ls, led cross-cultural global teams, opened new geographies, turned around a loss making region, worked with clients across the world, helped in building successful products, processes, partnerships and businesses from concept to market. 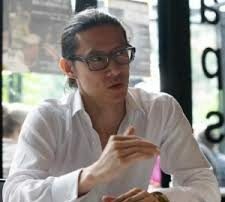 Zac Cheah, is the founder and CEO of Pundi X, an Indonesian based startup focused on bringing cryptocurrency payments to the mainstream. Pundi X operates globally with physical offices in Jakarta, London, São Paulo, Seoul, Tokyo, Shenzhen and Singapore.